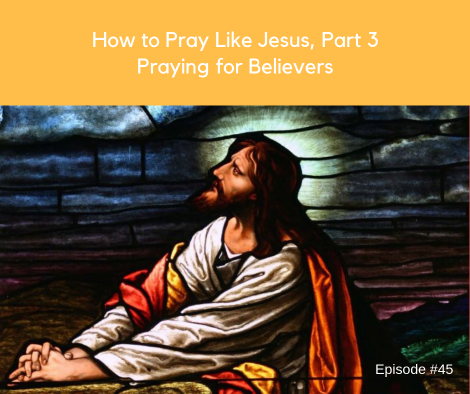 Today’s episode is the third and final episode in a series on how to prayer like Jesus. In it you’ll learn about the critical and powerful work of praying for the church. We’ll be looking specifically at how Jesus prayed for unity of the believers with one another and with God so that the world would believe. You can do the very same thing and potentially make a huge impact on the kingdom of God. 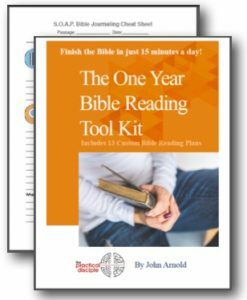 Welcome to the first part in a three part series on “How to Pray Like Jesus” based upon the seventeenth chapter of John. In today’s episode we explore what it means to prayer about our purpose and the daily work of our lives. God created you with particular passions and gifts to serve. Are you taking time to acknowledge God for the gifts and opportunities you have to serve? Are you asking for God’s guidance with your work? And, are you committing what you do to God’s glory even if it seems trivial to you? “Eternal Father of my soul, let my first thought today be of Thee, let my first impulse be to worship Thee, let my first speech be to Thy name, let my first action be to kneel before Thee in prayer.” –John Baillie from A Diary of Private Prayer. When your alarm goes off in the morning what is your first thought? Do you rollover and grab your phone and check Facebook or email messages? Do you groan because you didn’t get enough sleep? Or, do you start worrying about what’s coming up in the day? Paul urged the Thessalonians to “pray without ceasing.” (1 Thessalonians 5:17) But what in the world does that mean? Are we to be constantly walking about with head’s bowed and reverently lifting up praise to God? That would be awesome in some ways but not very practical in other ways. We might have to assume a near monk-like existence to do that and it’s hard for me to believe that God wants us all to withdraw from the world into a ministry of non-stop prayer. 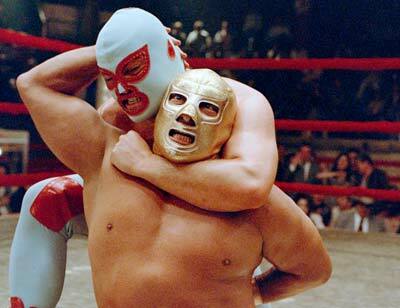 There is a wrestling match going on in my prayer closet that would rival any bout of the World Wide Wrestling Federation. I really want to be writing a post about how my prayer closet catapulted me into deeper intimacy with God, wonderful epiphanies, and a touch of that peace that surpasses all understanding. No such luck. Unfortunately, my prayer closet has mostly been a gruesome clash of forces. Celtic Christians have a wonderful expression for places where we more readily seem to experience God. They refer to these places as “thin places.” Thin places are those places where for some inexplicable reason God seems more present.